This old time favorite restaurant is famous for its “Moonburgers”. 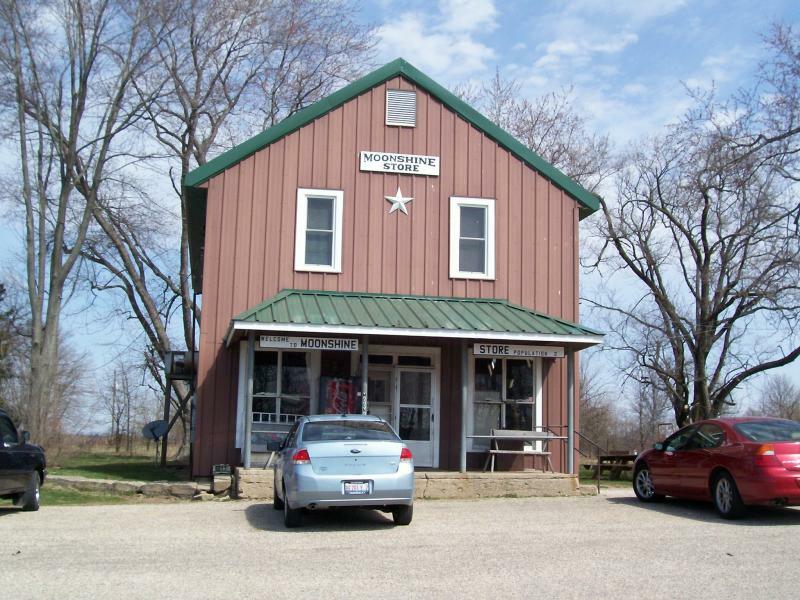 Founded in 1889, it was originally a general store, the Moonshine Store is still running today serving a variety of sandwiches, chips, and drinks. With a very unique atmosphere it is a great place for a quick lunch. The Moonshine Store is open Monday thru Saturday from 6am to 1pm, and the Grill shuts off at 12:30pm SHARP! For more information visit the Moonshine Store Facebook page.